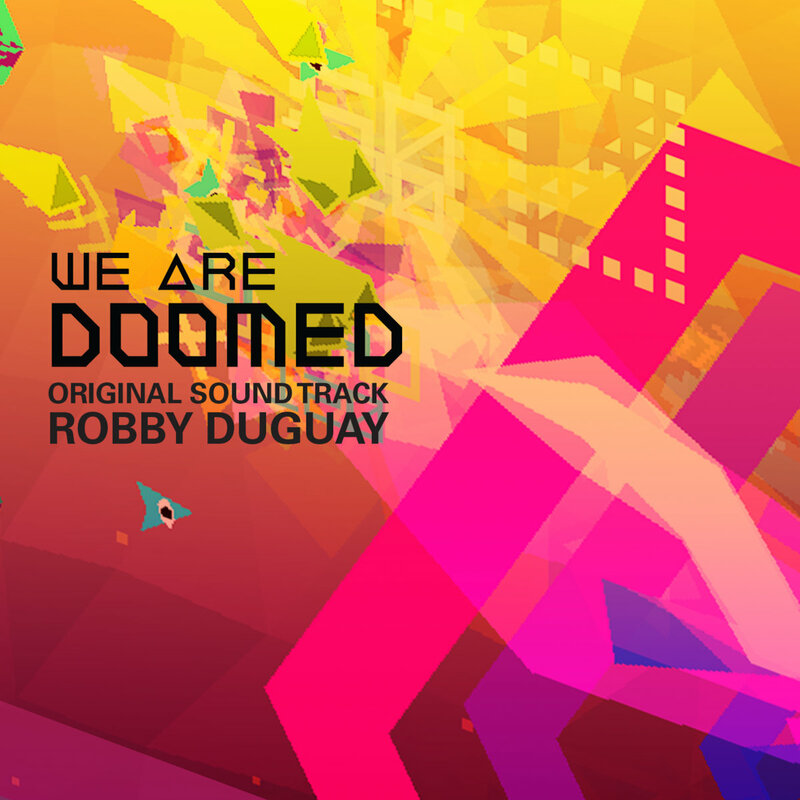 WE ARE DOOMED came out yesterday, a 2D twin stick shooter by Caffeine Monster Software. You can pick it up for only $4 and it will be featured this week in the PAX East Megabooth. Go say hi to the developer Mobeen Fikree and tell him I sent you. With that, today I’m releasing a soundtrack of extended mixes from the game, and I’m selling it on Bandcamp. You can check it out below!